Hello welcome to lesson 2 on systems. 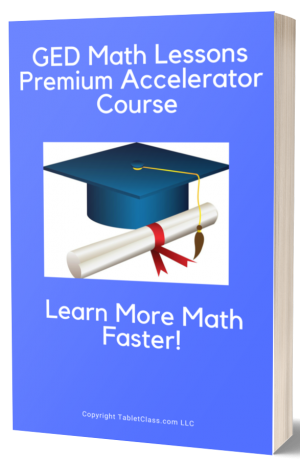 I’m going to teach you a much better way to solve systems compared to the last lesson. 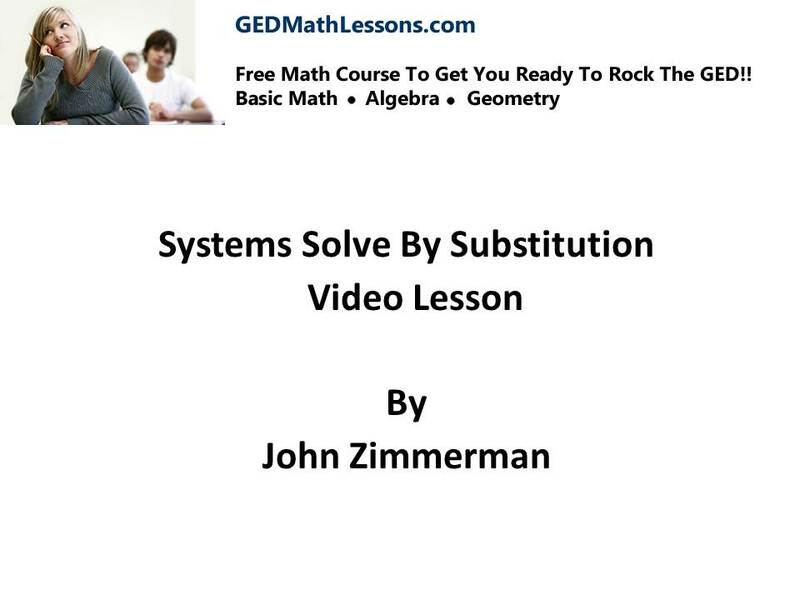 The substitution method is one of the best ways to solve systems so you want to really work hard and master the skill. 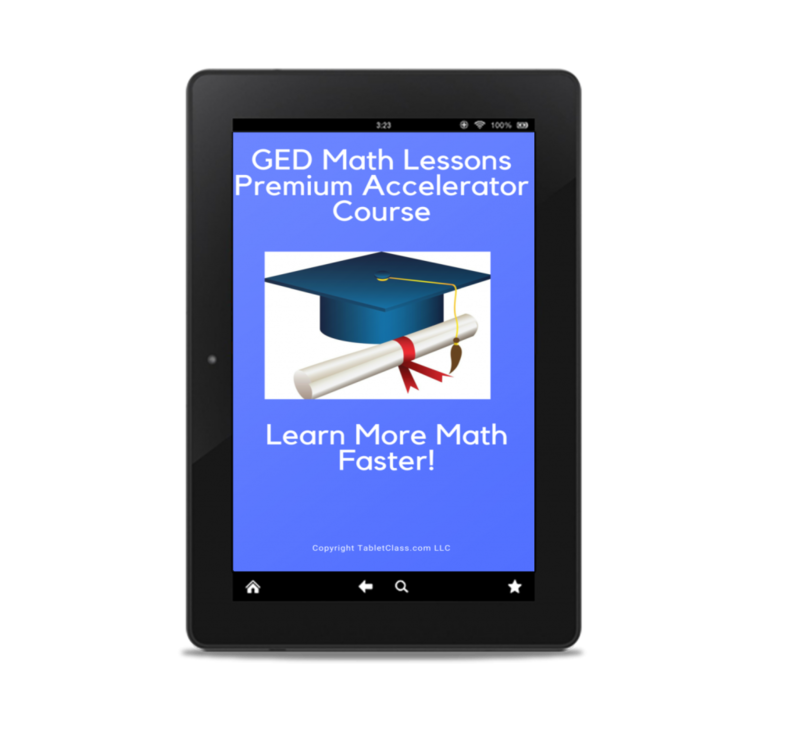 Systems are everywhere in algebra and if you continue to study math you will see systems again and again. Ok we are ready to start the next lesson on systems.